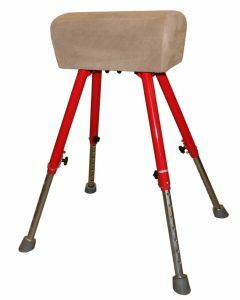 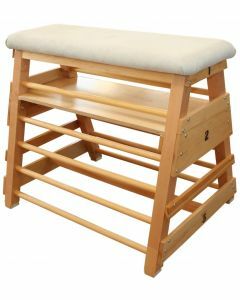 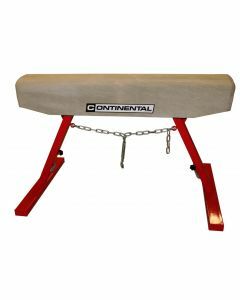 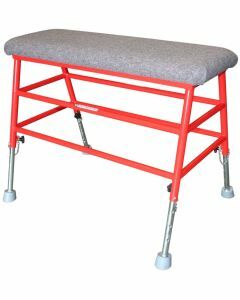 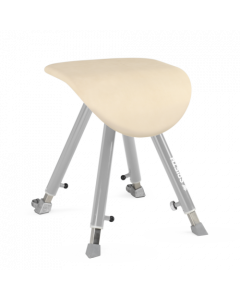 SPIETH - Vaulting table "Ergojet Junior"
Junior springboard. 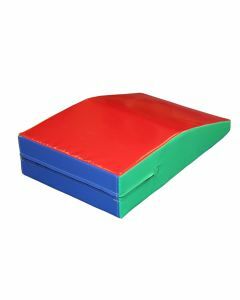 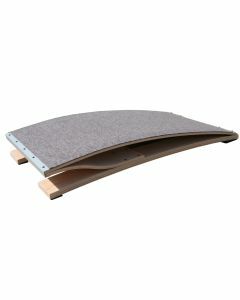 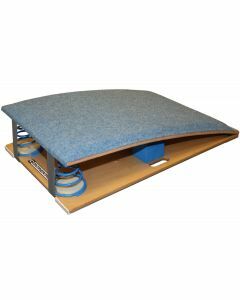 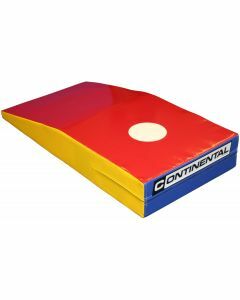 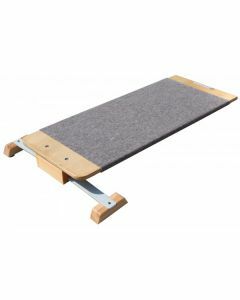 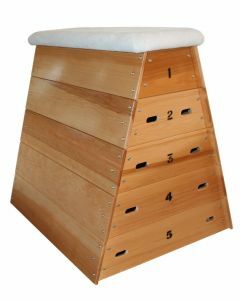 Hybrid board for younger, lighter gymnasts. 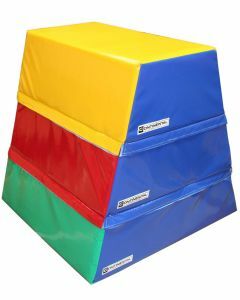 Looks just like a competition springboard, but smaller.